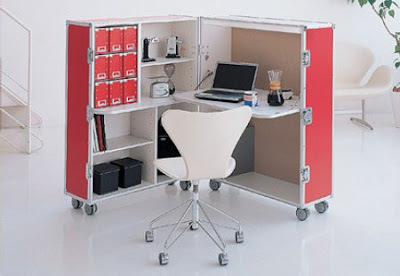 This is a smart idea to have an office at home, when you use the open when not in use and closes it and takes no space. 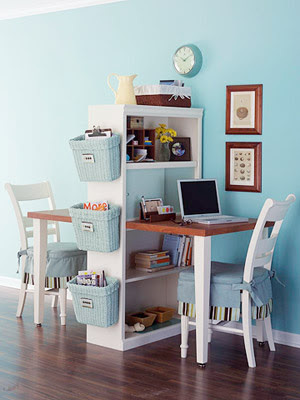 ﻿Space saving is what is needed today. This solution is perfect, library and two computer areas.